Category Archives: "Babington House, Somerset"
The Overtones played in the Orangery at Babington House, this was some of the crowd. 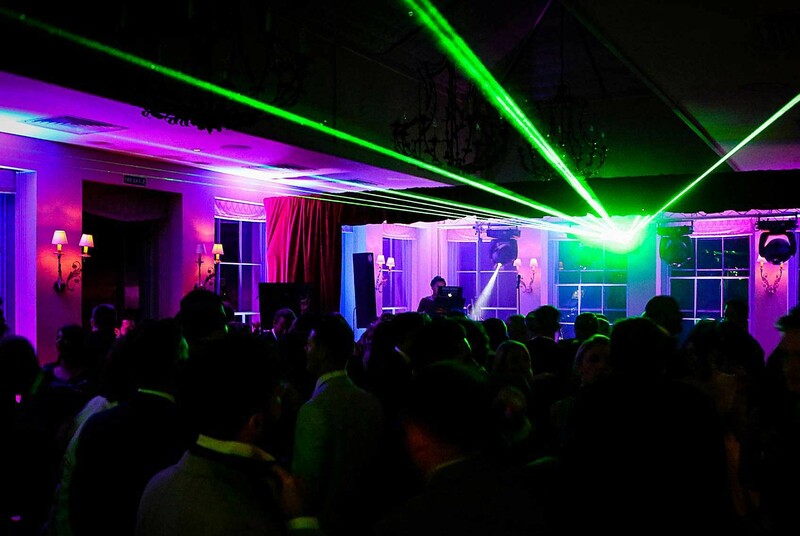 Babington House Hotel and Spa located in the beautiful Somerset countryside is known as the celebs favourite party venue. 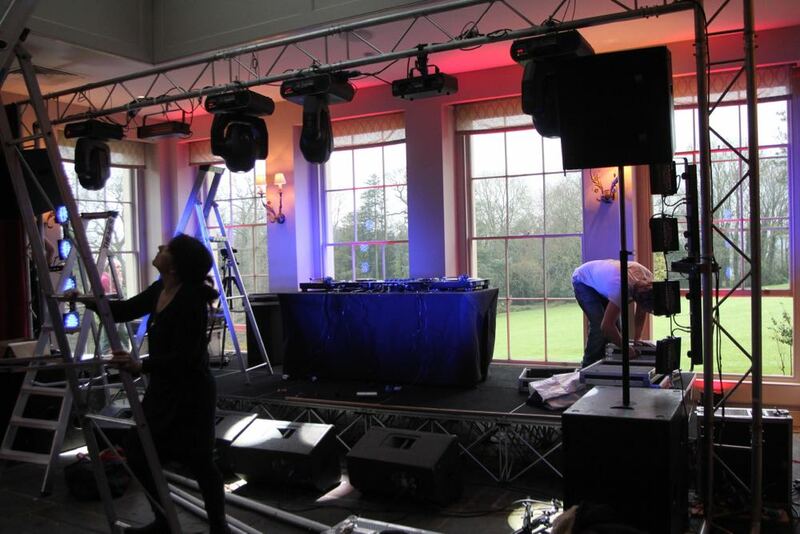 STYLISH Entertainment have been actively involved with the team at Babington for the last 11 years. 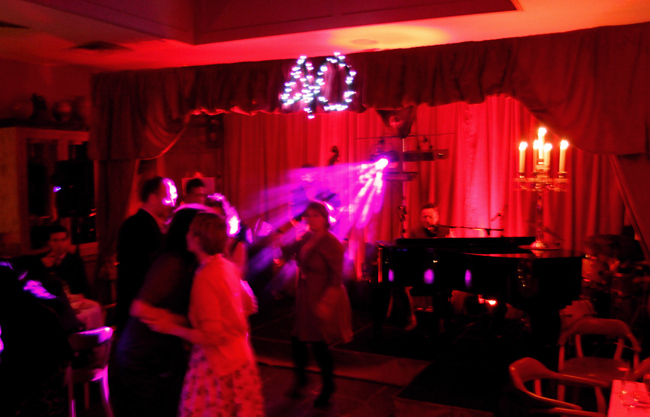 Starting in 2004 with Nigel Peirce as resident DJ, we are now the go to provider for every wedding and party. We also production manage events at the venue, including Fireworks for 1000 guests, acoustic nights with Tom Odell, KT Tunstall, The Shires and Nick Mulvey. The Orangery at Babington House usually serves as the Hotel's restaurant which operates for 18 hours a day. 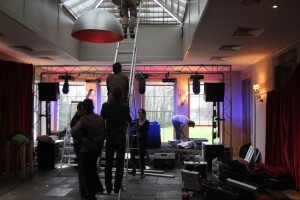 So, when an opportunity comes up to completely transform it into a rocking party space, we embrace it with open arms! The atmosphere of these parties is pure adrenaline and we love being able to work in such a beautiful space, providing beautiful memories for the client. 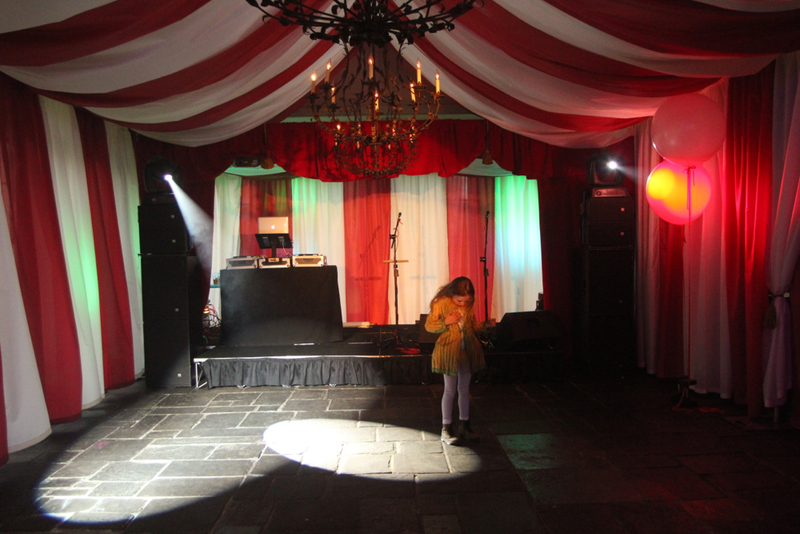 Below are some of our favourite transformations of the Orangery where we have staged parties for Basement Jaxx, Cuban Brothers, Jamie Oliver, Jeremy Healey, The Overtones, and many private clients. The Orangery can seat 90 people but standing you can get over 300 in the space which makes for a good party. 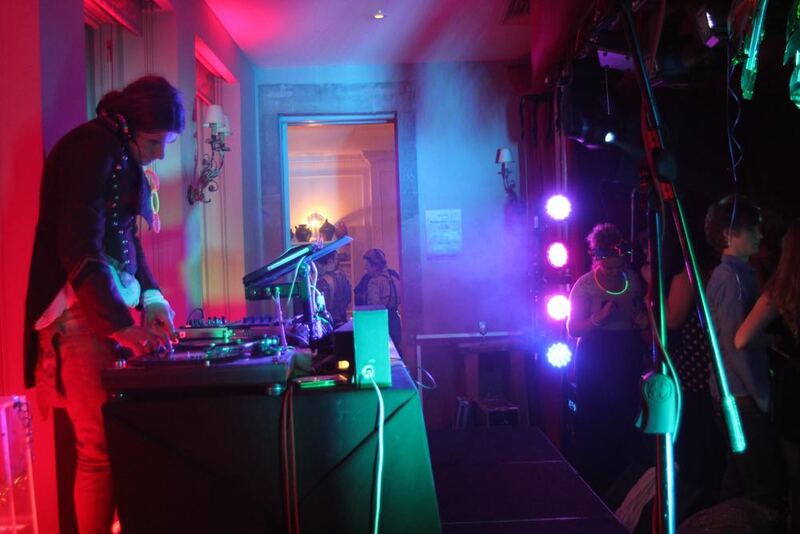 Rob Da Bank from Radio 1 and Bestival performing at Babington House in Somerset. The Orangery at Babington House. 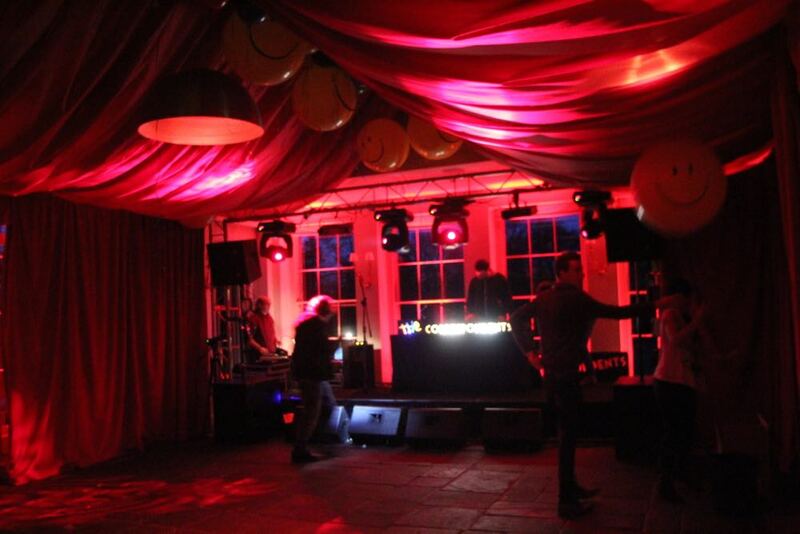 STYLISH created a festival tent inside the Orangery restaurant with a canopied ceiling and red velvet side walls. Staging, Decks, Moving Lights. Installing Drapes, Stage, Grand Piano, DJ Decks and Candelabra in the Orangery at Babington House for a 40th birthday party.